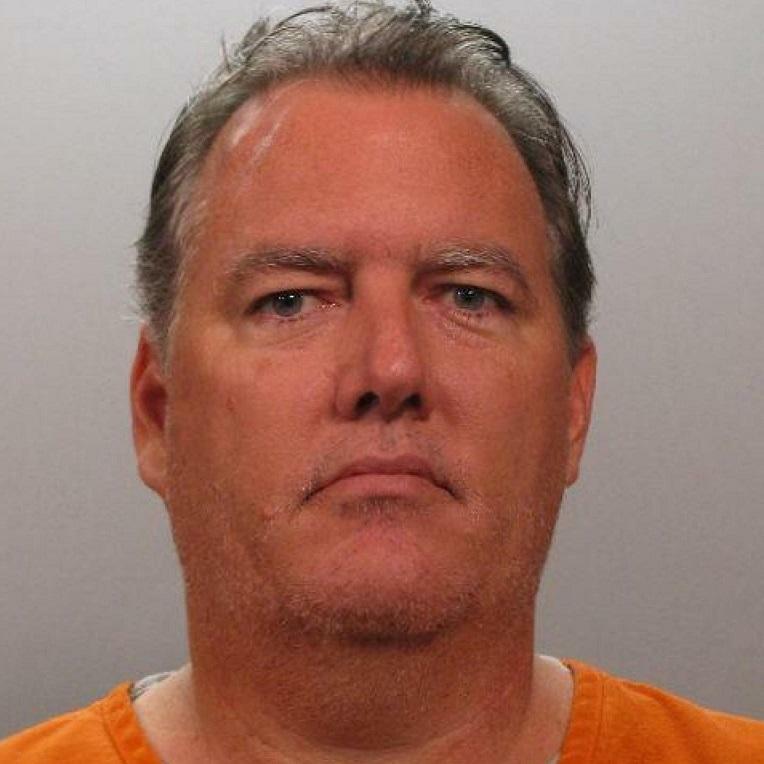 Legal experts expect Michael Dunn will likely be called to stand in his own defense as soon as this afternoon as the trial against him for killing Jacksonville teen Jordan Davis enters it's second week. State prosecutors called more than 22 witnesses before resting Monday shortly after noon, including the three friends who were in the car that Davis was shot and killed in, Dunn's fiancé, who was in the convenience store at the time of the shooting, and other witnesses. Over the weekend Dunn's fiancé, Rhonda Rauer, gave emotional testimony. She told the court that the last words Dunn said before she entered the store, just prior to the shooting, was, "I hate that thug music." WJCT's Karen Feagins spoke with former assistant state attorney Sam Garrison, now with the law firm Kopelousos, Bradley, and Florida Coastal School of Law professor Rod Sullivan on the weekend testimony and what they expect this week. 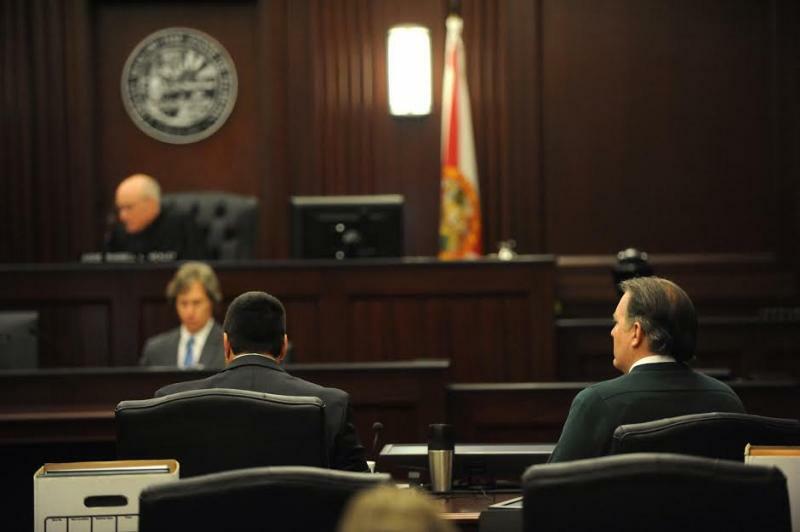 Michael Dunn in court during his trial for the killing of Jordan Davis. Dunn could be called to testify in his own defense as early as today. First Coast Connect: Former assistant state attorney Sam Garrison and Florida Coastal School of Law professor Rod Sullivan on the Michael Dunn trial. "It certainly doesn't help (Dunn)," said Garrison, referring to Rauer's testimony. "It fits into the narrative that the prosecution has put forward that this was not an act that was done in self defense, but one that was done in anger." Rauer also testified that she was the one who suggested that the couple leave the area after realizing someone had been hurt in the shooting, which Sullivan says takes some of the pressure off Dunn. "Overall I think her testimony was more favorable for the prosecution," Sullivan said, describing her accounting of the shooting and the hours leading up to it. Sullivan said the prosecution will likely wrap up their portion of the trial following today's testimony from the medical examiner who examined Davis' body. 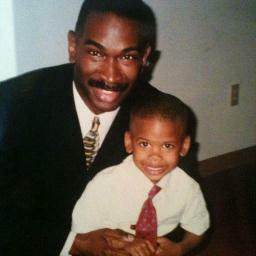 It is expected that Dunn will take the stand as a witness in his own defense. "There's nobody else who is going to be able to tell the story," Sullivan said, noting that his defense will rest heavily on his ability to convince the jury that he felt that he was in mortal danger at the time of the shooting. "The second most importance thing that's going to happen is the cross-examination," Sullivan said. "If he's a good witness for himself on direct, do you want to bore into him to reveal the inconsistences in his testimony?" The defense has been aggressive in their questioning of prosecution witnesses, a tactic Sullivan said may not be working in Dunn's favor. "(Defense attorney) Cory Strolla is a South Florida attorney, and there is definite difference in approaches to juries between South Florida and North Florida," he said of the aggressive cross-examinations. "That can tend to alienate a jury, and it may be a trial tactic not well served for Jacksonville." Sullivan added that these type of cases are decided more on the facts than the personalities of the lawyers, and he doesn't think the style of questioning will do much to affect the outcome. "We say that personality of the lawyers shouldn't factor into a trial, and they shouldn't, but you cannot help it," said Garrison. "These jurors are human. They are going to make snap judgments and then also have those judgments affected during the course of the trial by who they like, who they don't like, more importantly, who they trust and who they don't trust." Police testimony over the weekend that Dunn shot between nine and eleven times at the car that Davis was riding in will also likely play a large part in the verdict. "Even if you somehow justify those first three shots, saying I believe a shotgun was coming up at me, how do you justify the next seven?" asked Sullivan. The Dunn case has drawn comparisons to the trial of George Zimmerman. The former neighborhood watch volunteer was acquitted last year in the shooting of Jordan Davis, another unarmed black Florida teenager. While the state's "Stand Your Ground" law has been a part of the public conversation surrounding both trials, Garrison said the case against Dunn is much stronger than the one against Zimmerman. "Most everyone who looked at (the Zimmerman case) said the prosecution is going to have some serious hurdles to overcome," he said. "What you don't see in (the Dunn case) is the same level of criticism of the prosecution's case." "The facts in this case are not good for the defense, they're just simply not." You can follow Karen Feagins on Twitter @karenfeagins and Patrick Donges @patrickhdonges.